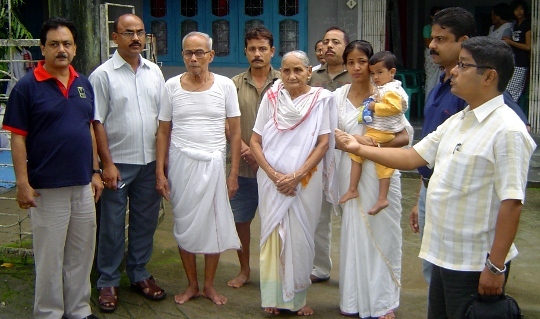 A Bhagabat recital is organized in memory of Late Purnananda Buragohain at Training Division, Beltola on 1st July, 2010. It was followed by release of a souviner 'Apurna Purnananda'. The solemn occasion concluded with the distribution of 'prasad' and 'khichiri'. Earlier NIC representative from Guwahati visited his home at Dhemaji and met his family members and offered condolences. Condolence messages & earlier report.